This is a true statement and one of the main reasons why there is a global obesity epidemic. 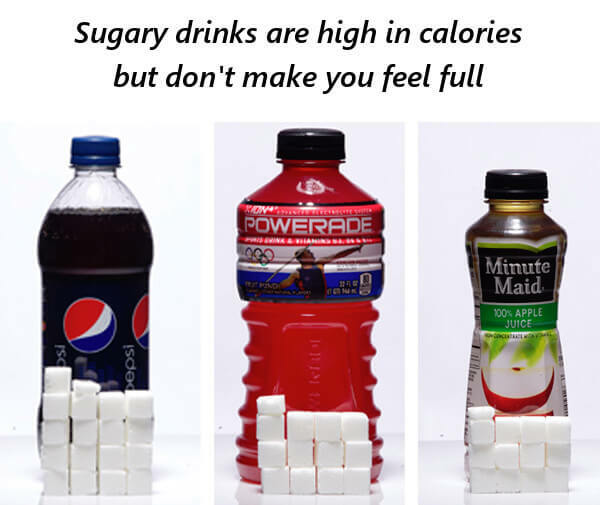 Although sugary drinks are high in calories, mainly from sugar and/or refined sugar substitutes, their main problem is not necessarily the calories, but for the simple fact that they don't make you feel full. In fact if you were to drink the equivalent of a burger in calories but as a sugary drink, such as a can of Pepsi or can of Coca-Cola, you would not feel full at all, especially compared to eating the actual burger. The reason for this is that your body hasn't developed this capability because throughout human history, humans have not had to deal with super high liquid concentrations of sugar. 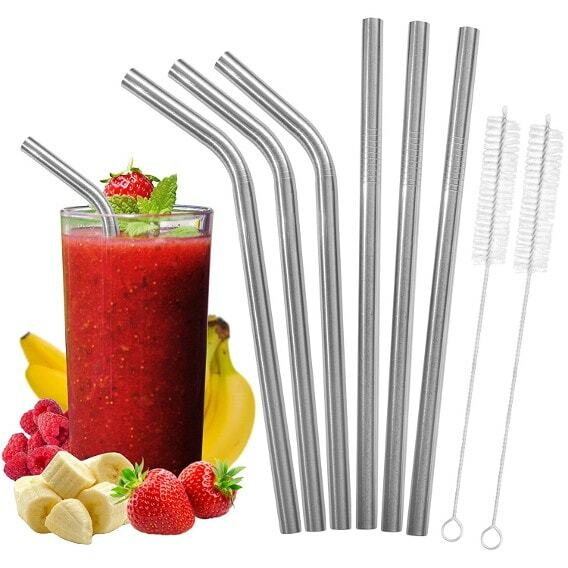 Instead these were usually in the form of fruits, which the human body and brain automatically recognized as beneficial and this same trait has carried over to the modern age of super high calories sugary drinks. Thus your body has not developed a mechanism telling you are full but instead it is very similar to simply drinking water. So if you ever decide to drink sugary drinks, remember that you have to literally track whether you are consuming too much calories because your body won't help you out because it won't feel full.